Arachnoid tissue is a membrane layer that protects the brain and spinal cord. Also, the tissue covers and protects the nerves associated with the central nervous system. Arachnoiditis is the inflammation of this tissue, which can lead to various issues within the body. Severe pain and other problems can arise from arachnoiditis, and an in-depth treatment plan is required to manage the condition. An immediate diagnosis can prove difficult, so doctors need to be cautious with this disorder. A wide range of conditions and occurrences can lead to arachnoiditis. For instance, a direct injury to the spine may lead to the condition. Multiple surgeries on the spine may increase the chances of developing arachnoiditis, too. 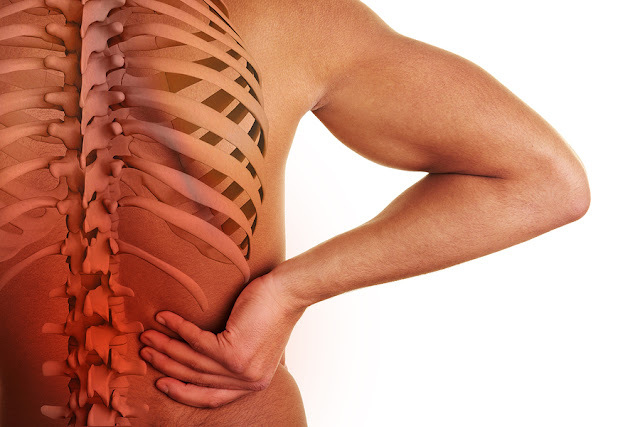 Inflammation of the nerves or chronic pressure from a herniated disk (or related disorders) can lead to this condition as well. Simply put, nobody knows the exact cause of this condition, but chronic or repeated problems with the spine seem to be a contributing factor. Depending upon where arachnoiditis strikes, patients will suffer from different side effects. Arachnoiditis often causes severe pain in the afflicted areas, though. Patients may feel numbness or tingling sensations in their extremities and other areas of the body. Loss of bladder and bowel control can occur after the condition targets the spine and lower body. If the condition progresses too far or cannot be treated, then many patients will lose the ability to walk or engage in other everyday activities. Doctors typically use MRI and CT scans in order to diagnose arachnoiditis. Also, EMGs may be employed to detect nerve damage and help diagnose the condition. It’s often considered a diagnosis of exclusion, though, as arachnoiditis shares a number of symptoms with other disorders. This means arachnoiditis may only be identified after doctors have exhausted other potential causes for a patient’s symptoms. Therefore, a number of factors and tests go into diagnosing this particular disorder. Sadly, no cure for arachnoiditis exists in modern science today. Most patients can do nothing but engage in regular pain management. They can take various medications to control their pain. However, steroid injections aren’t an option here because spinal injections may worsen the condition. A number of surgeries have shown only minor levels of success in alleviating patient discomfort. Arachnoiditis is a condition that never fully resolves itself or goes away for the average patient. The prognosis for patients with arachnoiditis isn’t great. Patients may live with lifelong pain, and they may lose motor function over the course of many years. In most cases, patients won’t die from the condition unless another disorder is present. Still, they’ll deal with constant pain and discomfort with very limited options for recourse. Physical therapy and counseling can help patients cope with this disorder, but it will become a constant struggle to remain positive about the situation. In the end, XpertDox recommends seeking diagnosis immediately for suspected cases of arachnoiditis. Patients need to be diagnosed as early as possible so that treatment can begin. The sooner a person learns how to cope with this condition, the better off they’ll be moving forward.